Learn about the impact that the University of Washington has in your legislative district. Browse the districts below to view highlights of UW programs across the state. 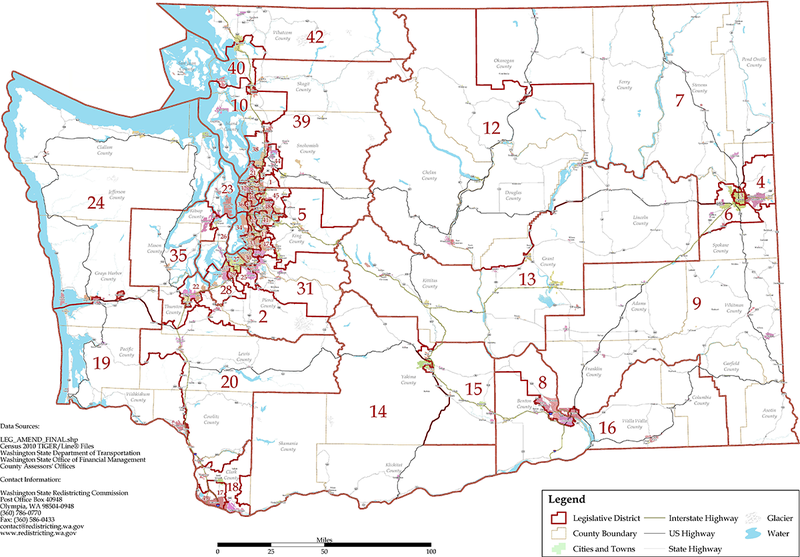 To find your legislative district, visit the State Legislature's District Finder.